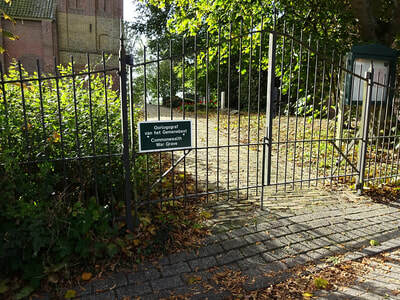 Westerland, in the commune of Wieringen, is 16 kilometres east-south-east of Den Helder, and 44 kilometres north-north-east of Alkmaar. 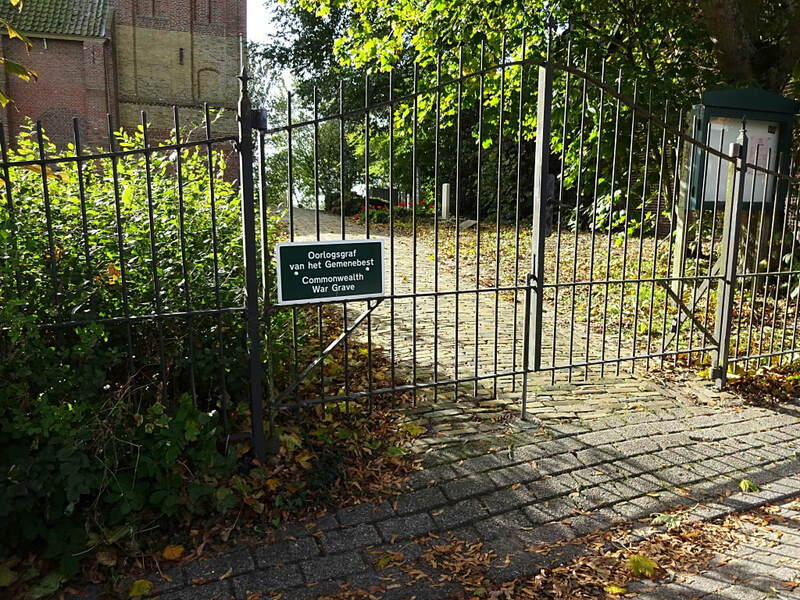 The churchyard surrounds the church which is in the centre of the village. 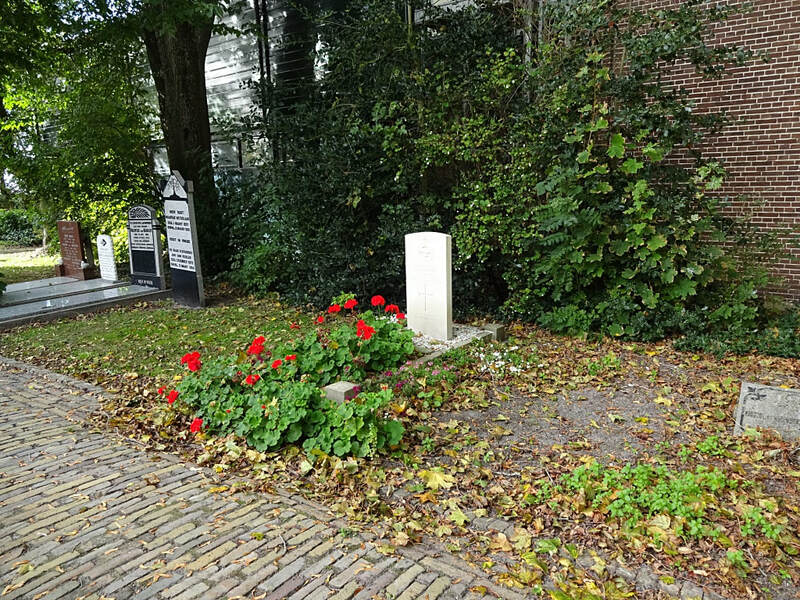 The one British grave is in the north-western part, close to the entrance. 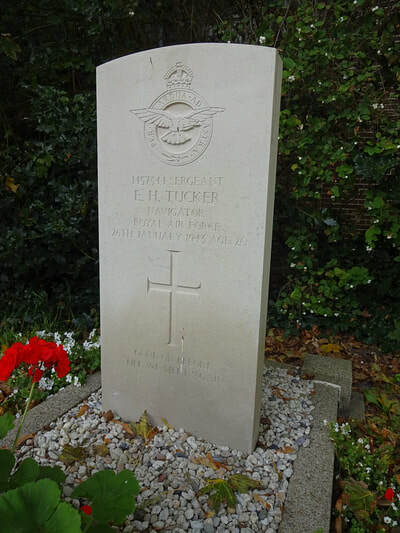 1457344 Sergeant Eric Hector Tucker, Navigator, Royal Air Force Volunteer Reserve, died 26th January 1943, aged 20. 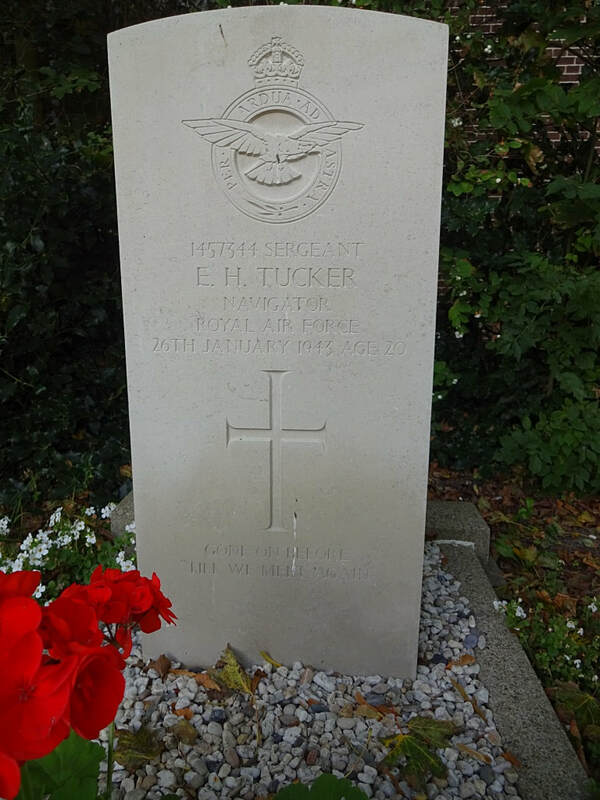 Son of Hector and L. Rose Tucker, of Pensby, Cheshire.